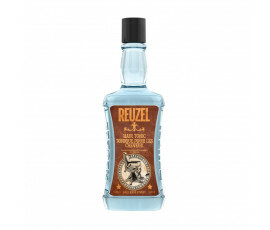 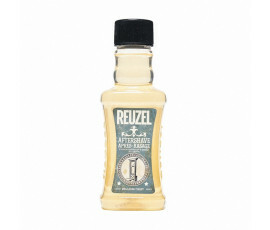 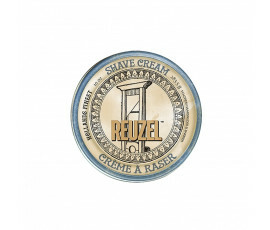 Reuzel Products - Buy Online! 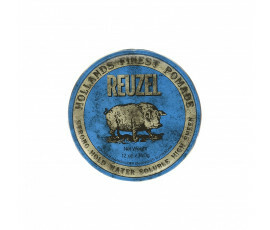 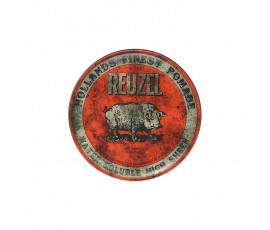 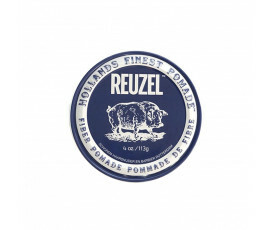 For more than 50 years, Reuzel has been a world leader in men's beard and hair care. “Schorem Haarsnikder & Barbier” is one of the most famous old-school barber's shop in the heart of Rotterdam: it is a unique hangout for men in need of a moment of relax while taking care of their beard and hairtsyle. 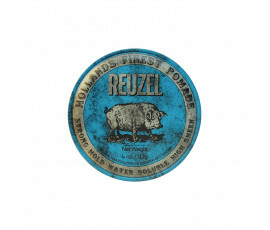 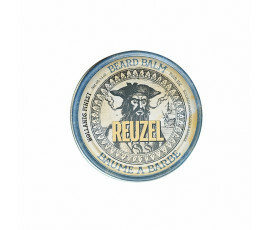 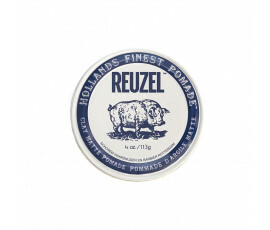 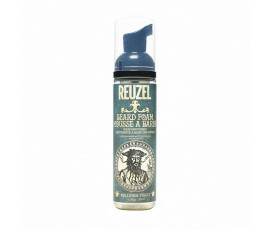 Reuzel products satisfy every men's needs for a one-and-only beard and hair style. 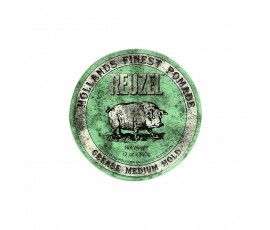 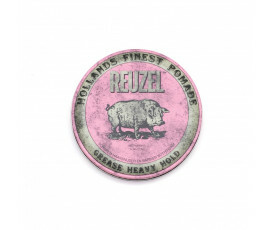 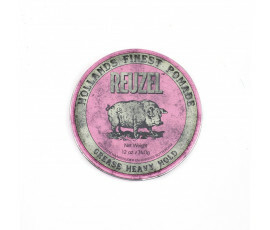 Reuzel is the Dutch world for "lard": it recalls the old times when pommades were made from animal fats and fragranced with apples. The word pommade actually comes from the French word "pomme", that means "apple".